Trust our Build-A-Lot Mysteries Walkthrough as you take on your next challenge in the Build-A-Lot series. This time, things are getting a little creepy as you are hired by Elizabeth Graves to help out her somewhat eccentric family. But have no fear, we've got everything you'll need to satisfy even the most picky family member including lots of helpful tips and advice as well as the best video solutions around of each and every level for all the campaigns you'll face including the expert campaigns so you'll have no trouble achieving those hard-to-reach expert times! Welcome to our Build-A-Lot Mysteries Walkthrough, a comprehensive guide filled with helpful tips and video solutions of each and every level demonstrating how to achieve those hard-to-reach expert times. In Build-A-Lot Mysteries, you're back at the real estate game, except this time your clients are a little... different. 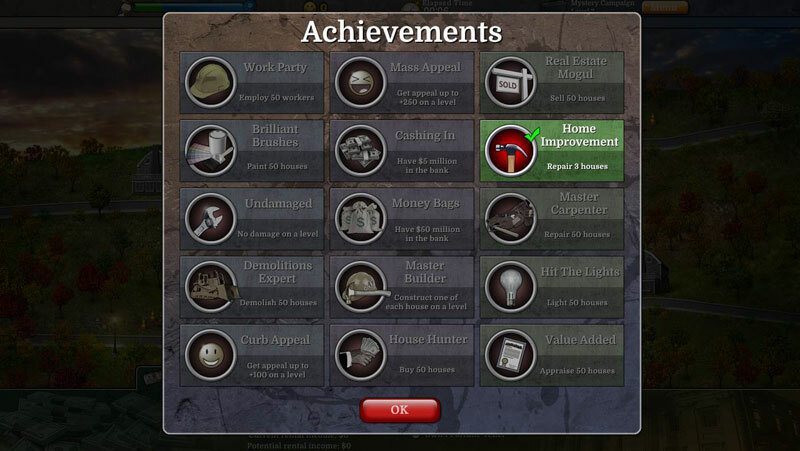 Help Elizabeth Graves and her excentric family build, sell, and upgrade houses through tons of challenging levels. Do you have what it takes to get expert time on each and every level? You do with our Build-a-lot Mysteries Walkthrough to help you out! 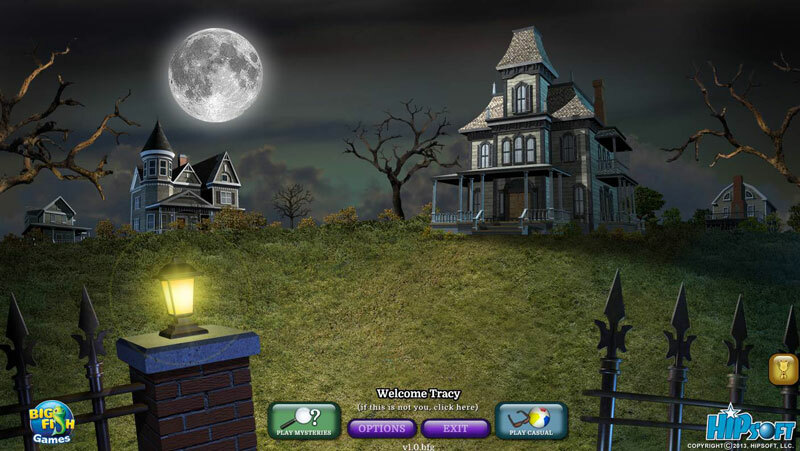 Game Modes - There are two game modes, Mysteries and Casual. Mysteries is the main game. Casual mode will just let you play any board however you want to with no real objective. Campaign Types - There are four campaign types under Mysteries Mode. They are Tutorial, Mystery, Expert, and Quick Play. The Tutorial Campaign will help you learn how to play. It's a good idea to play this campaign if you've never played a Build-A-Lot game, but it's completely optional. The Mystery Campaign is the main story mode of the game. You must complete this campaign before you can access the Expert Campaign or the Quick Play. Expert Campaign ups the ante and includes 10 extremely challenging levels. Quick Play includes 20 levels where you can jump right into the action without worrying about a story. Goals - These are found at the top middle of your screen. Stay focused and work as quickly as possible to achieve them. Remember time starts as soon as the level begins, so it's a good idea to check out the goals first, and then restart the level keeping these goals in mind. Menu - The menu button is located in the top right of your screen. Click here to adjust your settings or to quit the game. Time Bar - The time bar appears in the top left of your screen. Complete the level while the bar is still in the blue and you will get an expert rating. Appeal - Your appeal rating for the level is at the top of your screen. A yellow smiley face with a plus sign indicates a positive appeal. A red sad face with a minus sign indicates negative appeal. Workers - You need workers in order to build, paint, light, inspect, or repair structures or buildings. Workers are hired by clicking on the bottom middle hat that's marked with the yellow hard hat. Materials - Building materials are required to build, upgrade, repair, paint, and light a house. Click on the bottom right tab to order new materials. Sell - To sell a house or plot, click on it and then choose the button sell. Once you see the phone appear over the house, you can choose to accept or reject the offer. Demolish - To demolish a house or structure, click on the house and then click the Demolish button. Demolishing homes requires workers. Repair - When you see a wrench appear over a house, you need to repair it. Click on the house, and then click on the repair button. Repairing buildings will require workers and materials. Construct House - To build a house, click on an empty plot and then choose Construct House, then choose the house you want to build. Make sure you have the proper amount of materials and workers to build it first. Construct Structure - To build a structure such as a Sawmill, Workshop, or a Substation, click on an empty plot and then click Construct Structure, then choose the structure you'd like to build. Sawmill - 5 Workers, 900 Materials - this allows you to obtain materials faster and at a reduced cost. Workshop - 3 Workers, 900 Materials - this allows you to hire workers faster and at a reduced cost. Substation - 5 Workers, 1200 Materials - provides extra electricity to power lighted houses. Rental Tab - Your total money is shown on the bottom left tab. Click on this to view your current rental income and your potential income. You'll also see the progress bar that marks the rental period. Houses that need repair, are being upgraded, painted, or lighted will not be eligible for rent, so learn to time your upgrades and decorations to maximize your income. And those are the basics for playing Build-A-Lot Mysteries. Special thanks to Sipason for the videos. 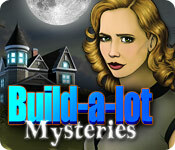 We wish you good luck and hope you enjoy our Build-A-Lot Mysteries Walkthrough!